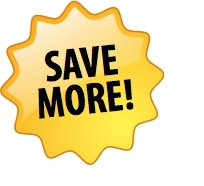 Take advantage of considerable discounts off our general tuition. Sign up through April 30th. You may start a course at any time during the campaign period. Each course consists of 24 forty-minute lessons, for a total of 16 hours of classroom study. You may study as often or as intensively as you like. All lessons must be completed within 4 months. 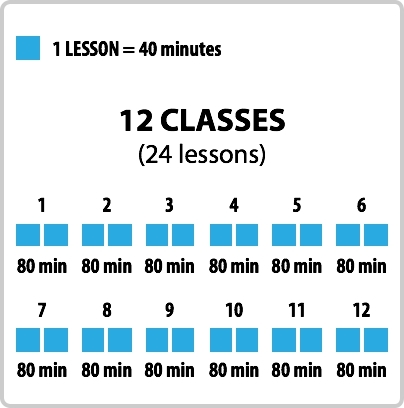 A "lesson" is 40 minutes. 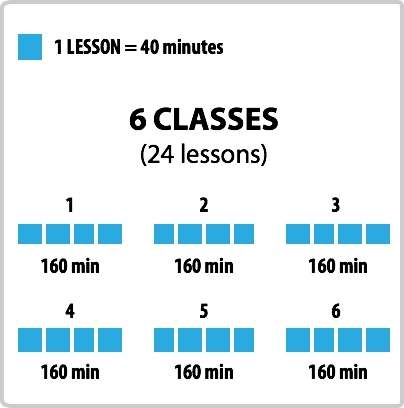 A "class" consists of two or more back-to-back lessons. 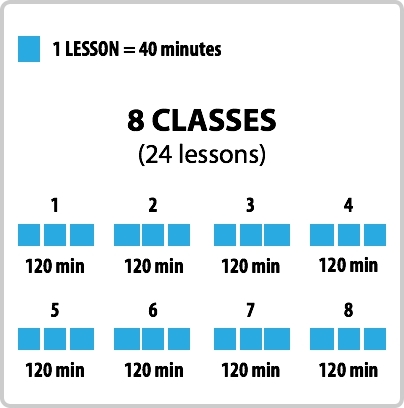 Lessons may be grouped into 12 classes of 80 minutes each, 8 classes of 120 minutes each, or 6 classes of 160 minutes each. The minimum class length is 80 minutes. You may reschedule lessons with 24-hour notice. Please remember, however, that all lessons must be completed within 4 months. Payment is required in full in advance for campaign courses, by cash payment or bank transfer. We do not accept credit cards. In addition to course tuition, there is a one-time entry fee of ¥10,000. The cost of materials is not included. If you complete a campaign course and would like to continue studying, you may take another discounted course as long as there is a campaign in effect. There is no entry fee for additional campaign courses. All campaign courses are conducted in our classrooms in Futakotamagawa. Save even more with our Friends and Family Discount!